Sunday, April 22nd was a wonderful day at Camp For All in Burton, TX. The sky was blue, the sun was shining, the birds were chirping, and the breeze was blowing. But it was the Camp Dermadillo campers and their families that made the day so wonderful. 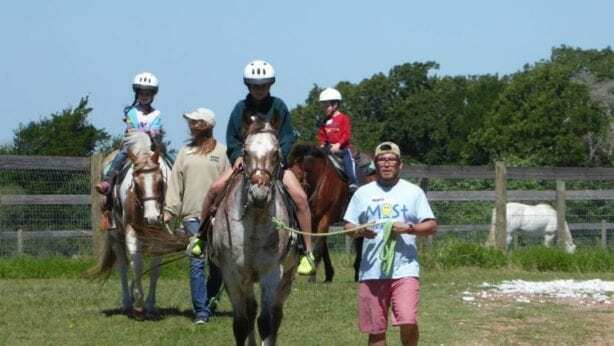 A Children’s House for the Soul was excited to welcome 50 campers and their family members to their second-ever Camp Dermadillo Family Day and were so very thankful for the 16 volunteers who helped make the day such a success. 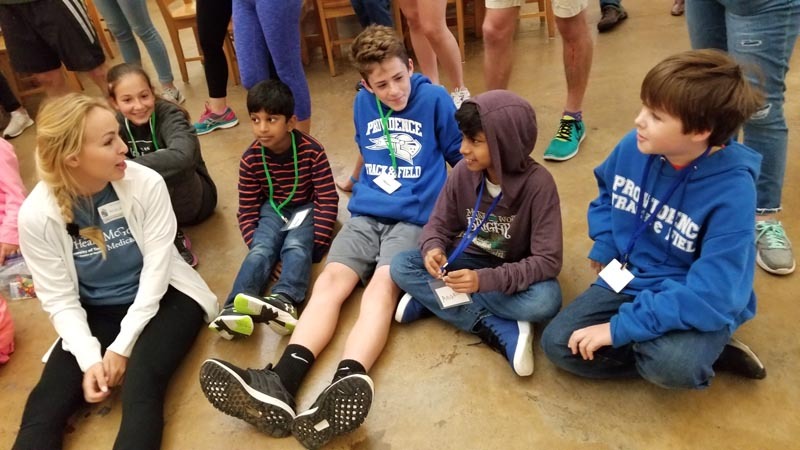 The parents had the chance to experience what it is like to be a camper. They were able to tour the spectacular campgrounds and facilities at Camp For All to see all that it offers. They also had the chance to catch the CAN-DO attitude of Camp and performed with their “cabinmates” on-stage. All while the campers and their siblings were off having a great time at the Barnyard. The afternoon was filled with many fun activities at Star Place, including the indoor ropes course and zip line, sports activities and the chance for each family to write and act out a short play in full costume! We ended the day with our favorite tradition, The World’s Greatest! We truly believe our Camp Dermadillo campers and their families are the world’s greatest and we are hopeful their experience at Camp For All helped them all love the skin they are in just a little bit more!